Pro Color Painting of Jacksonville, FL. offers painting services in San Marco. Quality painting services. Whether it is interior painting - exterior painting in San Marco, pressure washing or waterproofing; we will exceed your expectations. 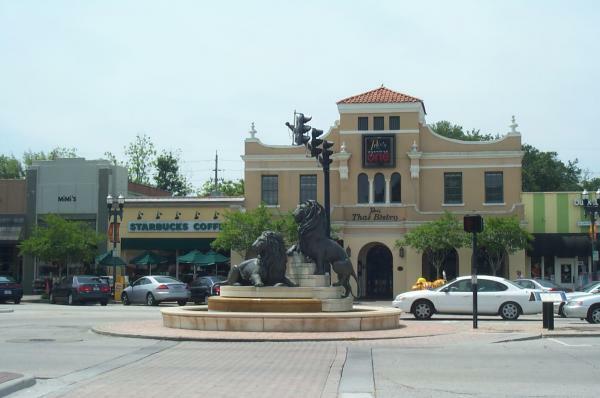 We provide value to your home or business in San Marco, Florida. You can count on Pro Color Painting Service in San Marco for extreme quality. Bring out the best in your San Marco home or business with painting services that surpass the standard! We offer many painting and painting related services in San Marco such as; interior painting - exterior painting, carpentry, wood repair, staining and power washing. 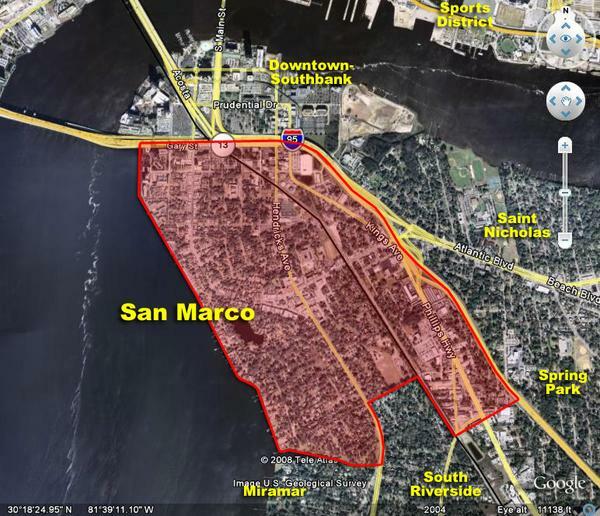 All of our San Marco, Fl. 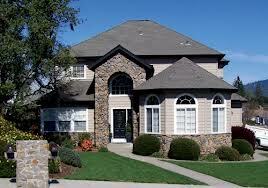 professional painters are licensed and insured with many years of experience. We take pride in being a local San Marco painting company that performs 100% of the work – we don't ever subcontract. Here at Pro Color Painting, we love what we do; and it shows in our work. If you have a home, office or business in and are looking for premier painters, please call us today (904) 451-3169. At Pro Color Painting Company, we believe in making the process smooth and painless for you. Request a free estimate today and we’ll come to your San Marco home or place of business, at your convenience! Gather information, take photos and provide you with a detailed, comprehensive estimate. It’s easy; fill out the contact form; include an email, phone number and the best time for us to contact you. One of our company reps will get back to you as soon as possible to set up a time & date to view your San Marco painting project. San Marco Painting Services: interior painting, exterior painting, waterproofing, power washing, home painting, commercial painting, carpentry, wood repair, concrete staining, deck staining, deck waterproofing, garage floor painting and epoxies, drywall repair and much more painting services in San Marco! What is the proper method and procedures to go about then choosing a painting service in San Marco, Jacksonville, Florida? First and foremost, set an appointment for the San Marco painting service to come to your home as to discuss the different aspects of your painting project. Upon doing so, be very specific about the areas that you are planning to get painted and what finish you expect. In addition, paint colors are a consideration as well. The painting company will need to be clear on these factors. You should ask and check references of previous clients. This will gives a better idea of the quality this San Marco painting company will deliver. Then you can decide whether you are going to choose the painting service or not. Last, but not least, you need to review the entire painting contract, once you are settled on a specific company to paint your San Marco home. Request a written contract and review the details carefully. You want your San Marco home to be beautiful for many years to come. Communication is paramount when hiring a professional painting company!